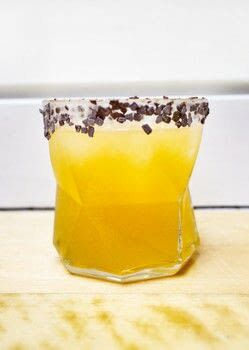 A chocolate orange inspired whiskey cocktail! This chocolate orange inspired cocktail combines The Dubliner Irish Whiskey Liqueur with Creme De Cacao, fresh orange juice and chocolate flakes for a unique drink sure to please your sweet tooth. 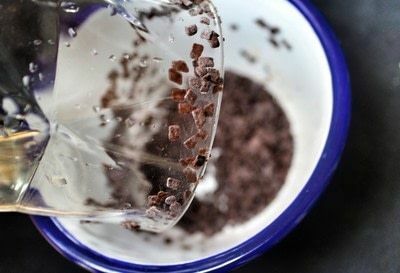 Dampen the edge of a short glass and rim with chocolate flakes. 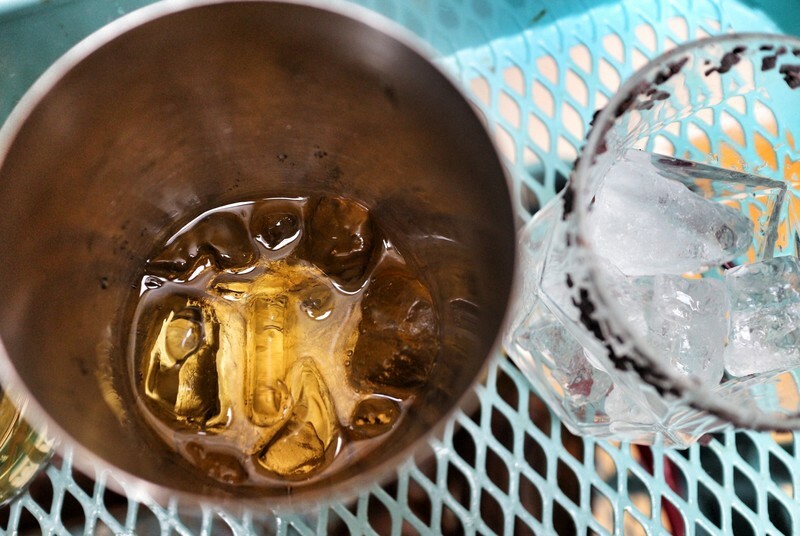 Fill the glass and a cocktail shaker with ice. 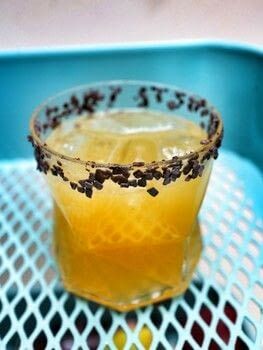 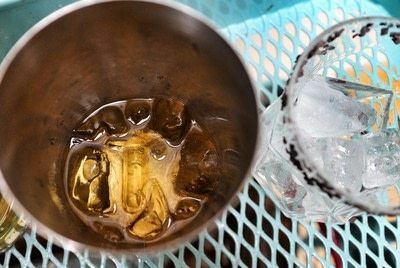 Add The Dubliner Irish Whiskey Liqueur and Creme De Cacao. 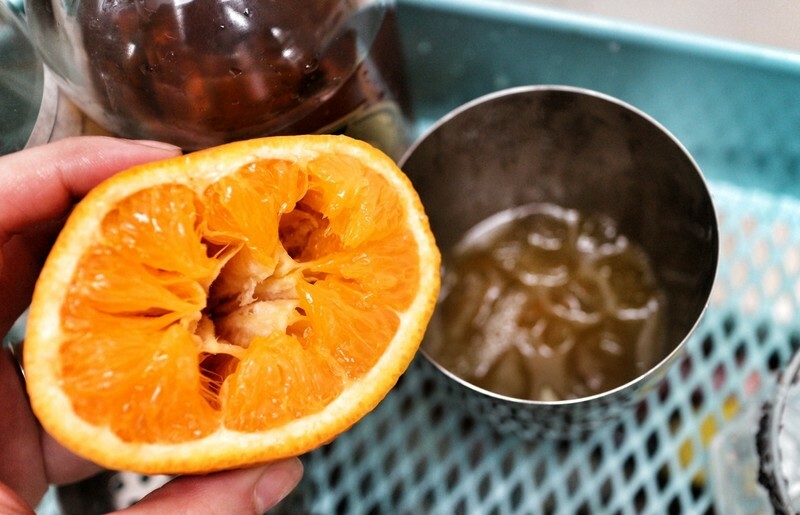 Squeeze in the juice from one whole orange. 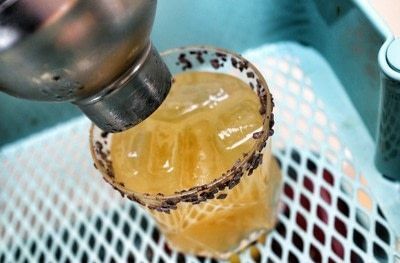 Shake well and strain into your cocktail glass.